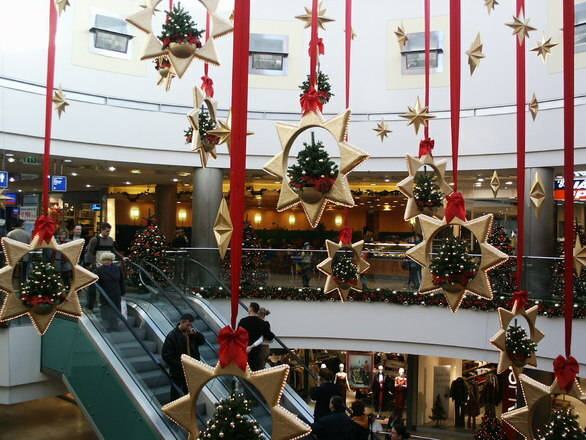 'Tis the season to kvetch about Christmas: because it's too commercial, too religious, or whatever. I won't do that. I'll look at why we celebrate instead. Also Scrooge and "A Charlie Brown Christmas." Besides, I think enjoying the holiday and doing what I say I believe makes more sense...."
Maybe He would like for you to reach out to a relative, or neighbor, who is suffering. You could grace that person with caring compassion. Perhaps He would like for you to forgive a co-worker, or friend, who has wronged you. You could extend that person a little mercy. Might it be a donation to the local food bank/homeless shelter? Consider giving kindness and comfort to those in need. Or perhaps Jesus wants you to open your own heart, in faith and trust, so that He can heal you of a longstanding inner pain. 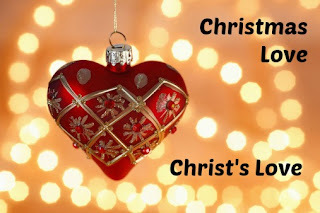 As we bravely embark on completing all the “tasks” needed to make Christmas merry, we sometimes fail to forget the real reason for the Christmas season. You purchase gifts for everyone on your list. Let me share with you a gift that you will want to purchase for yourself, today! 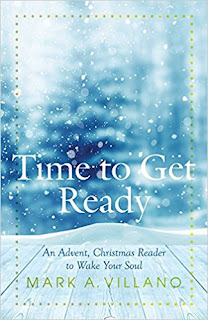 Time to Get Ready, An Advent, Christmas Reader to Wake Your Soul, by Mark A. Villano is a treasure that you will cherish for years to come! Amid the holiday hustle and bustle, Villano gives us a daily retreat that takes only two to three minutes to read each day’s offering. It will spark the imagination and provide food for spiritual thought. Each day’s offering is filled with golden nuggets, helping us to make Advent more spiritual; less commercial. Statues1 of Caspar, Melchior, and Balthazar started near the clock in our living room. I took those pictures of them on Wednesday. Their trip to the nativity scene ended today, Epiphany Sunday. 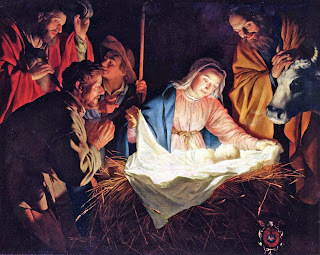 "saying, 'Where is the newborn king of the Jews? 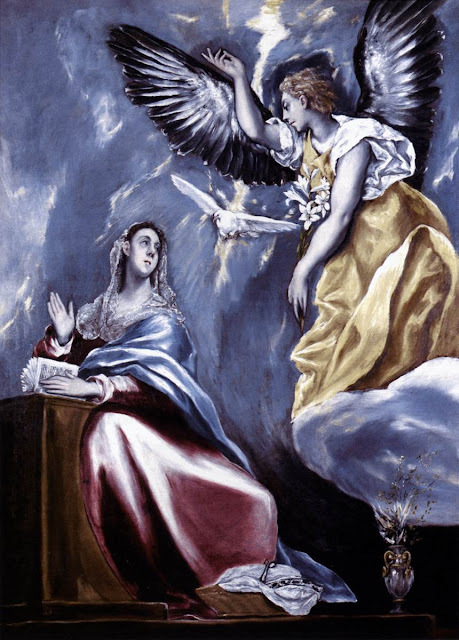 We saw his star 3 at its rising and have come to do him homage.'" (Matthew 2:1-2) "Magi" is how μάγοι, mágoi, looks in my native language. That's the Greek version of an Old Persian word that would sound something like "magus" if I tried pronouncing it. "Good News of Great Joy"
The Christmas Mass marathon — that's not what it's called — started yesterday with the Vigil Mass. Mass During the Night was next, followed by Mass at Dawn and Mass During the Day. "...We heard parts of the Vigil Mass Gospel last week. 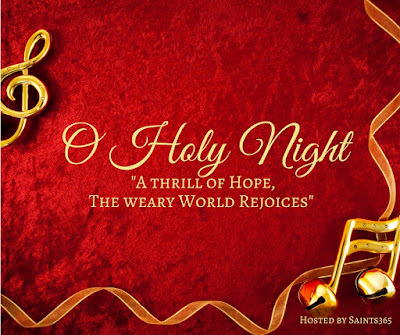 That's Matthew 1:18-24, when Joseph learns why Mary is pregnant...."
Reflections on the Carol: "O Holy Night"
O Holy Night is my hands-down favorite Christmas hymn and much to my children's chagrin I can listen to it over and over and over again (especially if Josh Groban is crooning it). This song is rich in meaning and has provided much over the years for me to meditate on and pray about. 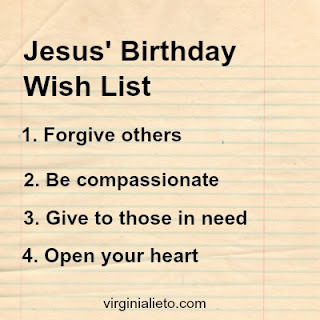 It’s almost time to celebrate Jesus’ birthday! Christmas is almost here! 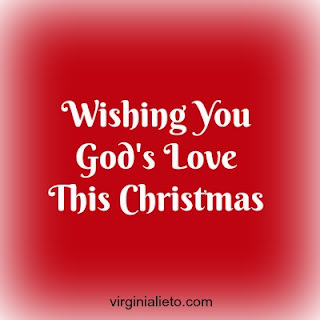 I want to wish you and yours a very Merry Christmas and a Happy New Year! If you are traveling, safe travels. With Advent rushing by and Christmas just around the corner, I've also decided to start a series of Christmas movie reviews. I'm kicking my reviews off with one of my family's favorites: Miracle on 34th Street (1994). Yes, this is a remake of an older, even more beloved 1947 George Seaton film. Les Mayfield is the director here, and I'm not sure if Mayfield or his cinematographer is to be credited for the film's glossy beauty, but it certainly fits a film with the word 'Miracle' in the title. The production is led by a trio strong adult actors, Elizabeth Perkins, Richard Attenborough and Dylan McDermott, and anchored by a gifted youngster, Mara Wilson. 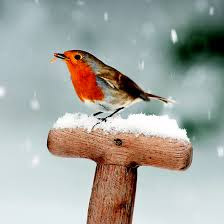 A wonderful Christmas story to share by the Christmas tree with family and friends. A story you will never forget. I really like to shop from local and small businesses. There is something about knowing the person who made what you are buying that is so gratifying. 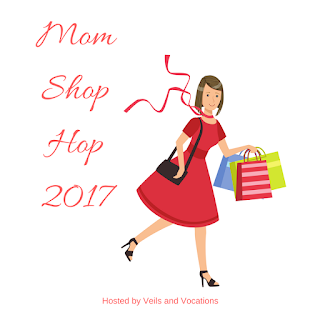 Every year I try to highlight a few of my favorite businesses to introduce you to their products and give my favorite vendors a bit of free publicity. 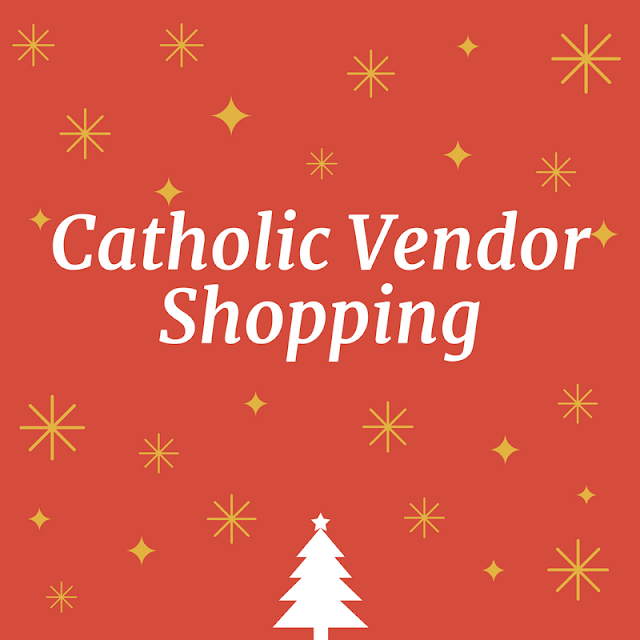 This year I am focusing on Catholic vendors. The wonder of the internet is that "local" takes on a new meaning. I can purchase items from across the country or around the world and still build up a relationship with the vendor. Many have become special friends, as well. So please indulge me as I present my picks for this year! Find out more on Veils and Vocations!